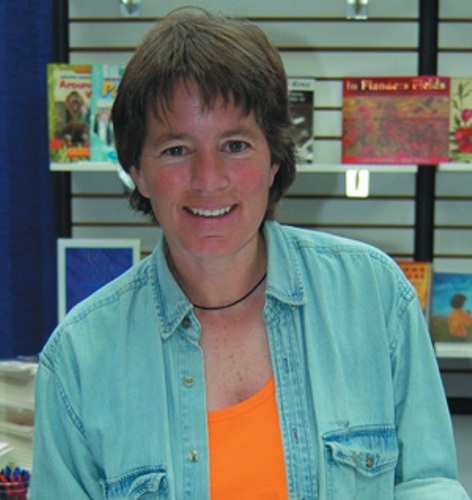 Ellis started her writing activity when she was only 11 years old. She was born in Cochrane Ontario, Canada. Because of her parents’ work, she had to move several times in many places. Most of her books were affected by her journey since she likes travelling and talking with other people. She likes to write the things that she just have learned and found in a new place. 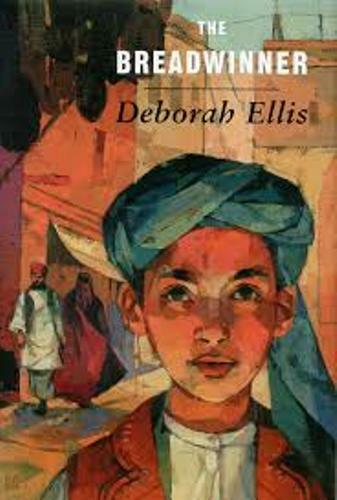 Do you know the title of the first book by Deborah Ellis? It is the Breadwinner. 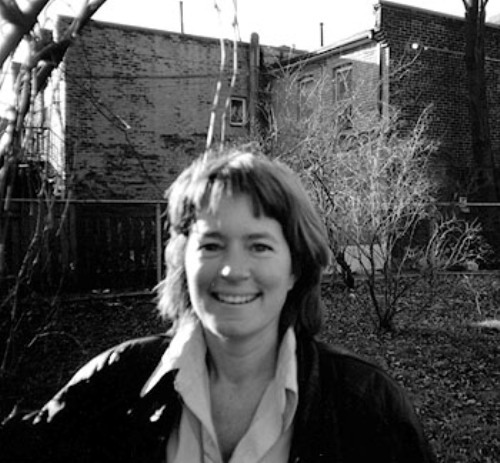 Besides being a writer, Deborah Elsa is also an anti war activist. In 1997, she went of Afghanistan to assist the refugee camps. When she worked in the refugee camps, she wrote four parts of series which made people amazed with her skill. The first novel is entitled the Breadwinner. It is a story about a girl named Parvana. Then she made a sequel of the breadwinner story. It is entitled Parvana’s journey. Another novel that she has published was Mud City. It was a story about Parvana’s best friend named Shauzia. The last book about Afghanistan is Women of Afghan War. It is an adult book. When she worked in a refugee camp, she made an interview with an Afghan mother. She got the inspiration to write The Breadwinner from this interview. This interview gave her the inspiration to write a story about the survival of the children in Afghanistan. In 1999, she published a novel for young adult. 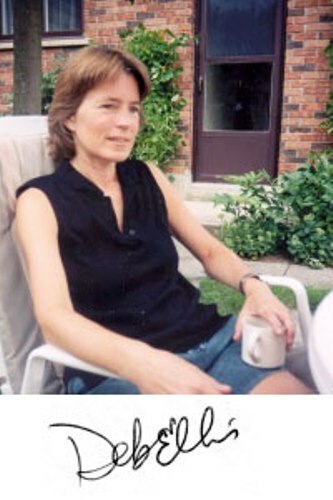 It is entitled Looking for X. Ellis is very proud because it makes her receive Governor General’s Literary Award. 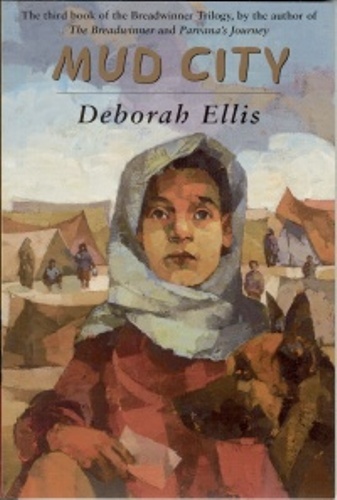 The novel talks about a young girl who lives in a poor area in Toronto, Canada. Ellis also makes collaboration with Eric Walters when both want to make a book about the plotted terrorist Attack in Canada. This book actually also talks about racism in the country. The title of the book is Bifocal. Another novel that gains her a critical acclaim is The Heaven Shop. This book is about a family of orphans living in Malawi. As a result of the HIV impact, all of them have to move. If you like to read the study of the children by Ellis who have been affected by drugs, you need to see Lenin and Other Stories. They were published in 2008. There are many kinds of awards that she has received. Some of them include the Children’s Africana Book Award Honor Book for Older Readers, Jane Addams Children’s Book Award, an ALA Notable and Vicky Metcalf Award for a body of work. Do you have any objection on facts about Deborah Ellis?